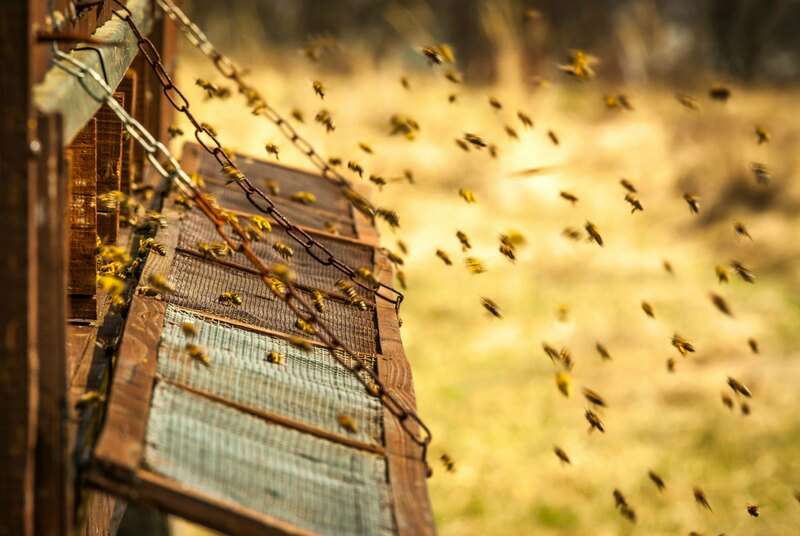 100% of our honey is made by our bees; right here in your backyard. 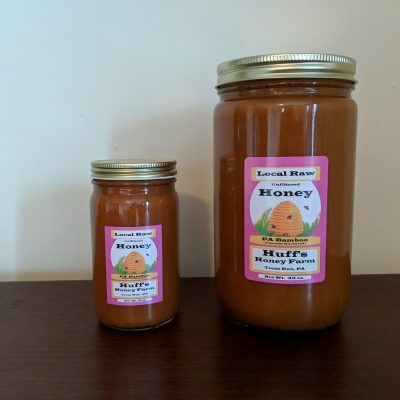 We don’t buy honey from other beekeepers and definitely not from other countries. It is made in the USA. 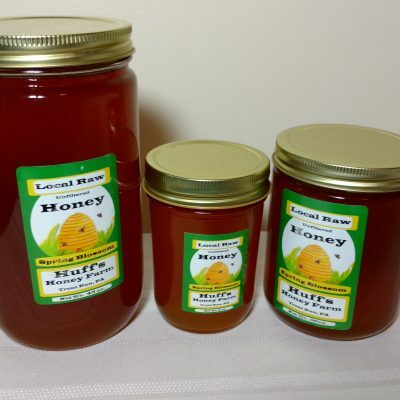 Your honey source doesn’t get any more true than what you are buying from us. 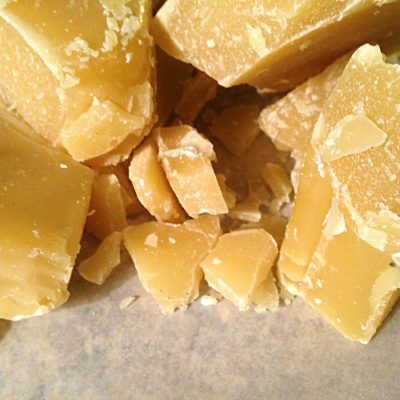 Remember: 55,000 miles were flown, and 2 million flowers were visited for 1 pound of honey. 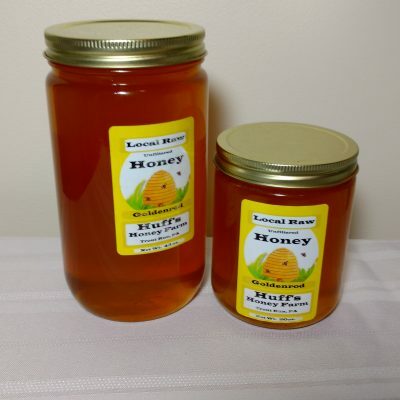 We sell several varieties of Honey. 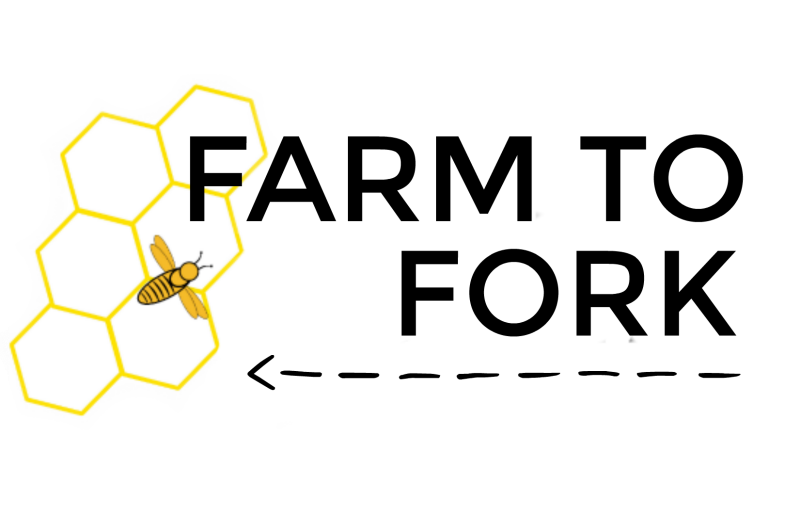 A honey varietal or flavor depends on the floral source the bees are visiting. We love our bees, and care for them in the most sustainable methods. This reflects in the taste and true quality of our honey. We don’t push our honey through high pressure filters at high temperatures, so you can get all the benefits from the honey that the bees do in the hive. 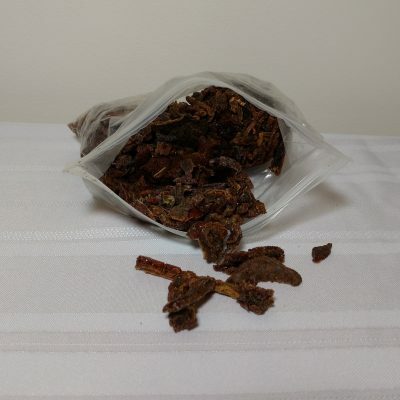 We leave behind all the trace amounts of pollen, wax, and propolis. 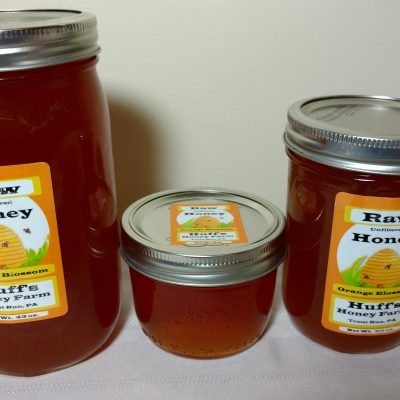 Our raw honey will have all the antioxidants, enzymes, natural vitamins, minerals, and amino acids that give the honey bees the strength and energy to do all the amazing things they do.